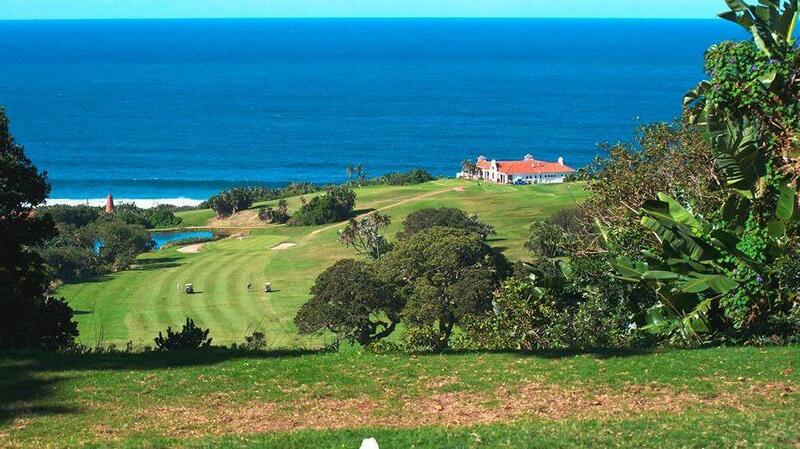 Umdoni is easily one of the most attractively situated courses in KZN. 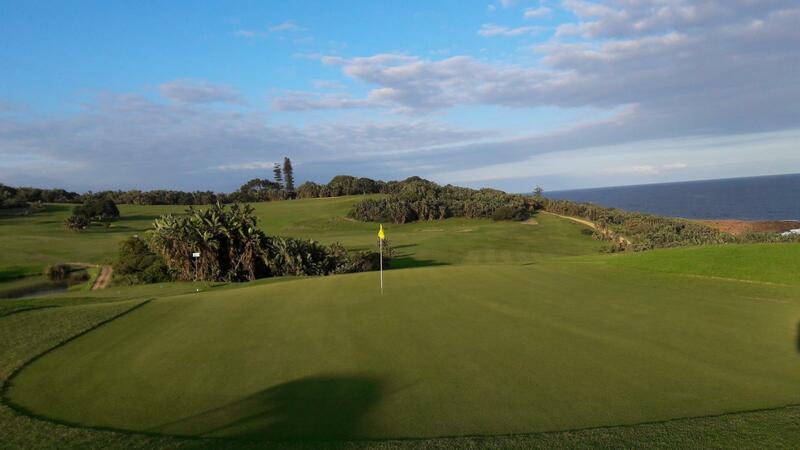 With sweeping ocean vistas, a lush coastal forest, the chance to enjoy sightings of dolphin, whale, bushbuck, mpithi, monkeys, mongoose, jackal to name a few and 150 + bird species as you enjoy the rolling fairways and amazing views. With Botha House B&B and The Trust Cottages on site Stay & play packages are available or just come and rest your soul. The pristine coastal forest & gorge trails is a must see. The restaurant has magnificent views and scrumptious meals. Park run, horse-riding & a mountain bike track through the forest completes the package. The beauty of Umdoni is undeniable. Come treat yourself! Very nice coastal town course. Course nice and green and beautiful vistas whilst playing. Staff were great too. Had awesome morning round. Absolutely amazing views. With well maintained greens. Enjoyed it so much we going again. Lovely golf course, great to play wide-open very hilly and with good greens, some holes quite a challenge but very very enjoyable . Perfect course, though the buggy's are a bit outdated. 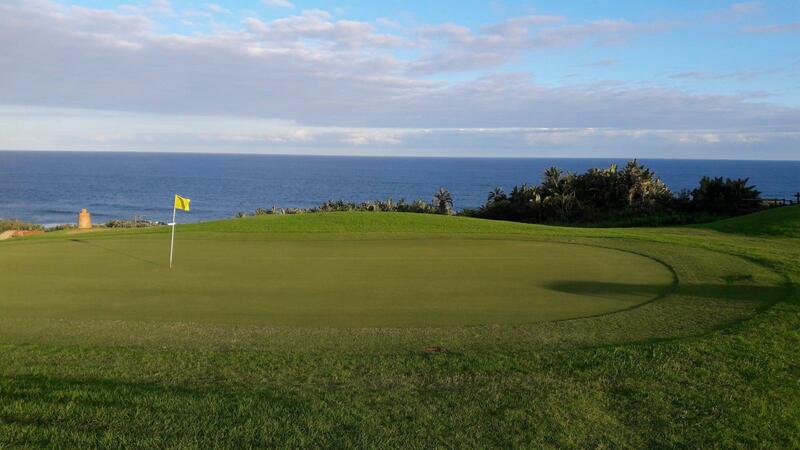 The greens are very nice. The fairways are too dry and hard. The cart was clean, but difficult to start. Generally a bit in a poor condition.